Value Prospect provides access to more direct dials and email addresses than any other DATABASE provider. Value Prospect is an END-TO-END response-oriented audience generation company for your events. Value Prospect own both, technology and brain to promote your brand and product among the chief league of industry. Value Prospect is known to offer robust email marketing to acquire new consumers with only authentic Database. Connecting You To Decision Makers! Value Prospect works to generate clients’ revenue out of marketing spent to increase sales funnel. It has been a pleasant experience working with Value Prospect. The team is professional, diligent and persistent. 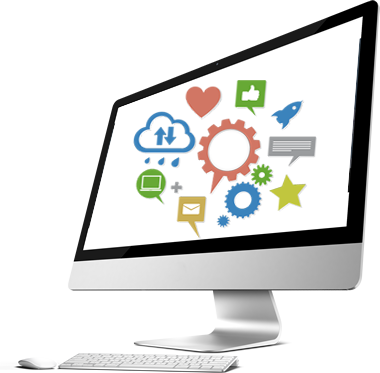 They have provided good results in short period of time in identifying and generating leads for Websense. Discover your Data & Leads for Marketing & Sales!